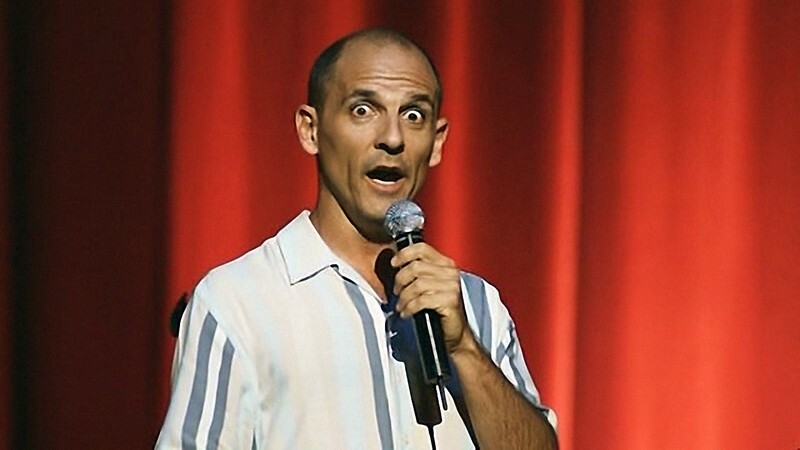 Carl Barron (born 11 June 1964) is an Australian comedian. His style is based on observational humour. He was born in Longreach, Queensland, the son of a sheep shearer, and formerly worked as an apprentice roof tiler. 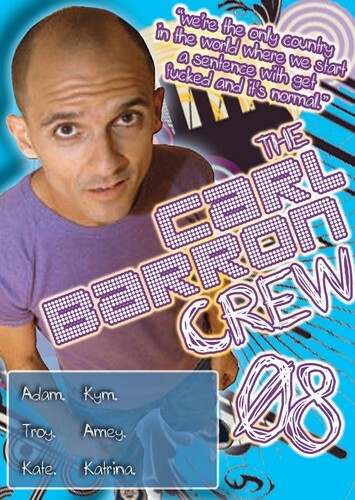 Barron has released three DVDs, entitled Carl Barron LIVE!, Carl Barron: Whatever Comes Next and Carl Barron: Walking Down The Street. In 1993 he was voted 'Comic of the Year' and 'Best Up and Coming Talent' and has since made many TV appearances in commercials and on shows such as Rove and Thank God You're Here. Barron made his first television appearance on the NRL Footy Show in 1997. One of his perpetual jokes is that several people have mistaken him for people such as Australian musician Paul Kelly. He famously stated "I reckon if Paul Kelly and Gandhi had a baby, I'd be it!". He commonly has sell-out shows at the Melbourne International Comedy Festival.